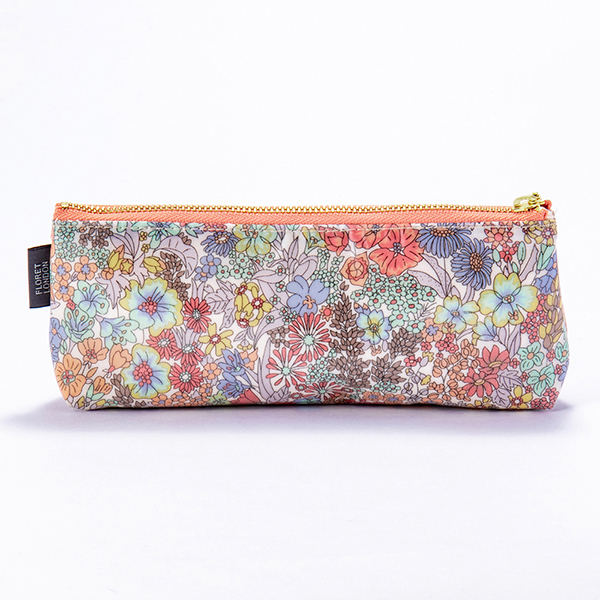 The Liberty print which features various views of the world that a print described in a rich color weaves. I can enjoy the product which had both formality and the fashionableness that a British well-established department store creates. 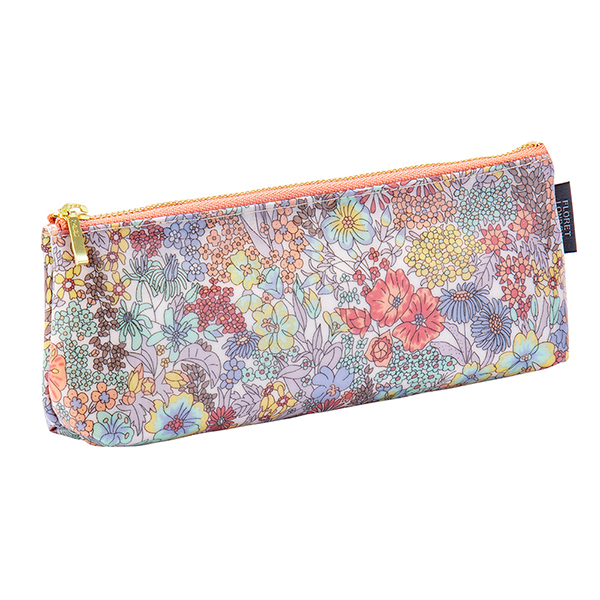 It is a pen case of "marguerite Annie" which drew flowers in full glory on the summer garden. A favorite pen is paid 8~10 book for. 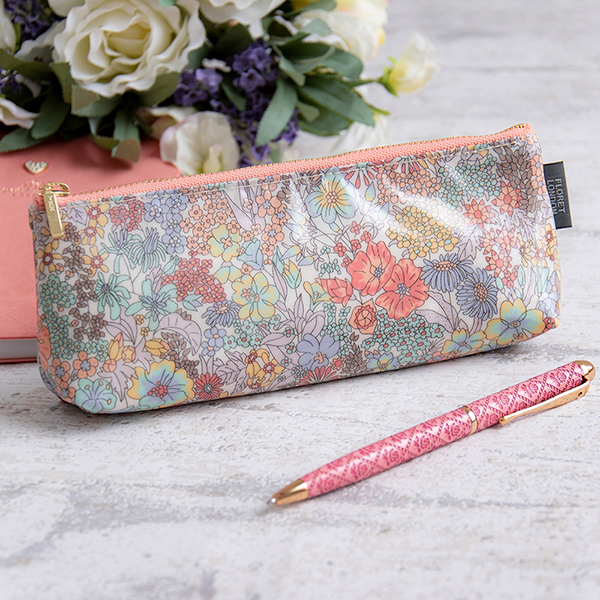 To seem to be in spring and summer by coloring to let you feel the weather that is warm with the representative handle of the liberty that gained popularity from all over the world, and, since a collection appearance, to be finished. He/she impresses it with refined brightness just to have. 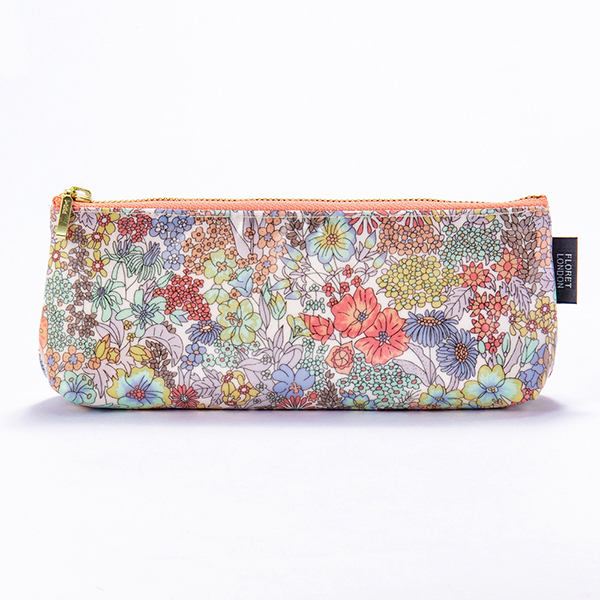 The item of the liberty to create the everyday one scene gorgeously. Let alone a reward to oneself, it is most suitable for a gift. 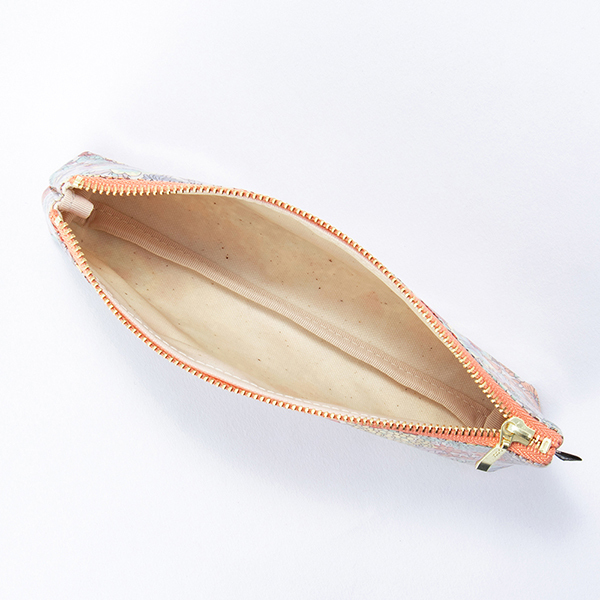 ●Payment by Paypal is accepted only for orders shipping out of Japan. automatic reply mail from Rakuten Ichiba may be different. Please check the mail from our shop for the correct amount. 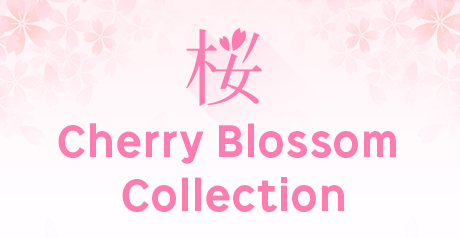 ●We will ship after the payment is settled. 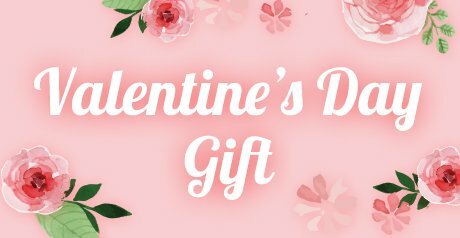 ●You will receive an e-mail regarding the payment via PayPal. and settle the payment within 10 days. ●An extra fee will add the amount to the occasion of transfer by the customer burden. once order confirmation e-mail is sent out. We couldn't accept your package you returned due to your personal preference. In the case of inferior in quality goods ,plese send us the photo of the fault part. After we make sure the fault part,we'll return the price of inferior in quality goods you paid. Unfortunately, we do not re-send once the package is back in Japan.Therefore, if the package is already on the way back to Japan, we will refund you excluding the postage.You will need to make a new order, because the original order will be cancelled automatically once it gets back to us.Please note that the customer is responsible for all shipping charges of returned items.